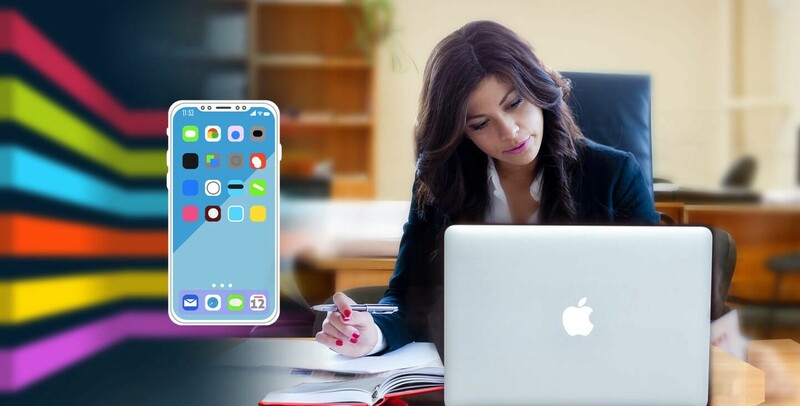 Now that you have decided to opt for a Mobile Application Development Company which can bring marvels for your business, the next question comes to selecting the best one. You are inclined to look at the internet to get good results. You are sure to find quality-focused companies that are serious as well as fraudulent ones who are just after your money. This article will throw light on how you can get an idea of these two types of service offering companies. So let’s get started on what exactly you ought to identify in them. Like what was mentioned above, viewing a company’s official mobile app can give you insight on whether they at least dealt with a single project. If that isn’t the case, then resume your search. If on the contrary that you are satisfied, then conduct a detailed analysis related all their accomplishments so that you can gain more insight related to their skills and expertise. There are cases where their work may not be as per your expectations as they were done as per what their previous clients wanted. For your design to be that cool, input all your requirements and specifications clearly to the specific development team with the trust that things will be done well enough. Another aspect that needs in-depth analysis is actually related to the services that are offered by the company and whether they are in accordance with your needs. It is a fact that several companies mention that they are competent in everything but for unknown reasons, some of that info is missing in their Services page. Think twice regarding this to whether judge if that company can get your needs done exceptionally. If the company has been working with several clients who come from different business backgrounds, that alone signifies the fact that the brand is that special in terms of providing exceptional services. The company can be entrusted to build any type of application that is unique and great as well. Refrain at all costs from being enticed by a company that offers its services at very low costs. It is quite obvious that developing a highly exceptional product in terms of quality requires lots of time, effort and other factors. The bottom line: it isn’t cheap. Such companies are definitely quacks who are obviously only after your money. If such companies are entrusted, the misery factor, in the end, will be greater as they will surely ask how can a quality product be built at such a low cost. Going to a company that offers cheap services is ok if it is a foreign enterprise but again there is the aspect of currency rates. If a company has been offering services for clients from all across the world then it signifies the fact that they know a lot when it comes to catering to the client expectations that vary significantly in each case. This as well implies that they can be trusted in terms of skills and reputation as well. As a mobile app development company that knows how all the enterprises of the present world cant surely prosper without a mobile application, Pyramidion Solutions takes utmost care in catering to your services that effectively.